This week (22-26 October) is International Open Access Week. In more than 100 countries around the world, extra attention is given to open access related issues this week. In the Netherlands, a number of open access / open science activities are organised in and around this week. For an overview of events, please visit openaccess.nl, the Dutch open access website in which we participate. At Maastricht University, we will pay extra attention to updating the Open Access portal and we will report on current open access issues, such as cOAlitionS, predatory publishers, APC, paywalls, copyright, and ORCID. We are open to your suggestions. Tell us which open access related topics you want to know more about. Or where more support is needed. 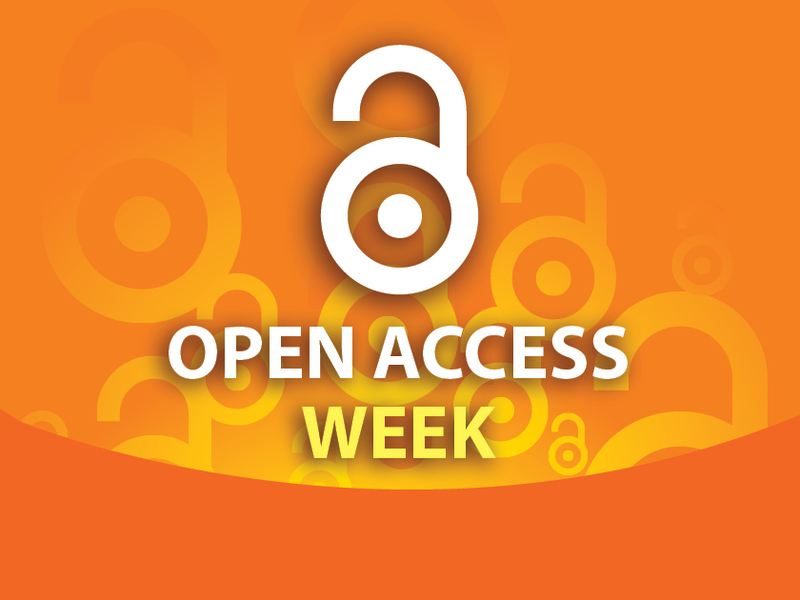 During the Open Access Week, you can visit the Open Access portal to follow our updates. We will also report the updates in the upcoming Library+ Research update. Subscribe to the Library+ Research newsletter. This monthly update covers UM Library services, support, apps and tools, best practices, training, issues, technology and trends with a focus on UM Research. Follow this link to subscribe to the Library+ Research update. © 2018 UM Library - Maastricht University. All Rights Reserved.